Environmental, social and governance (ESG) factors are now part of the mainstream investment practices, driven by regulatory changes, government support, growing interest in sustainability among the millennial generation, and the increasing urgency of environmental issues – particularly in Asia. 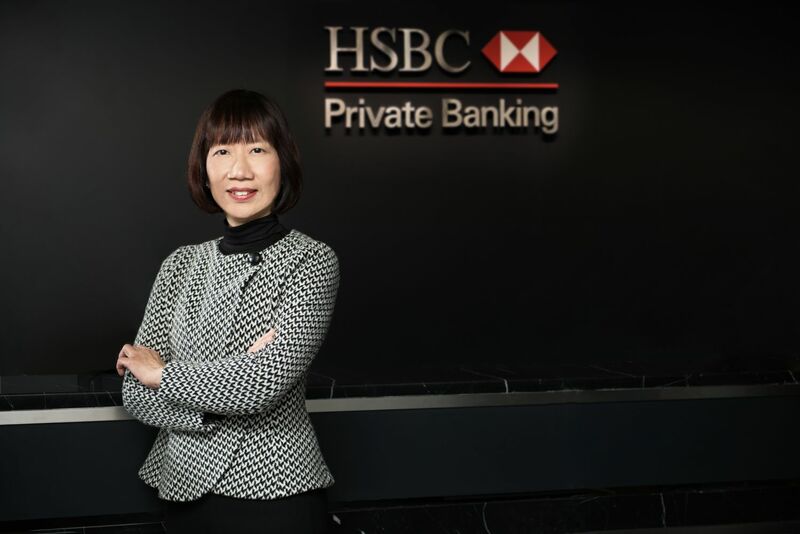 But an ESG-based approach to investing isn’t just about doing the right thing, according to Fan Cheuk Wan, managing director and head of investment strategy and advisory for Asia for HSBC Private Banking, it may also be a way to improve risk-adjusted returns. The idea that sustainable investing involves a compromise when it comes to returns is outmoded. The MSCI Emerging Markets ESG equity index, for example, has outperformed the benchmark MSCI Emerging Markets index by 16 per cent over the past five years. As a result, in Asia and globally, leading asset managers and pension funds are getting increasingly involved in sustainable investing. “I think ESG investing is in the process of becoming mainstream in Asia,” says Fan. “An increasing number of institutional and private investors are starting to incorporate ESG factors in their investment process. The rising popularity of ESG investing in Asia will be further boosted by the region bearing the brunt of a great deal of the world’s environmental damage. China, as the world’s largest carbon emitter, has assumed a global leadership role in fighting climate change and spearheading the green revolution. The Chinese government is addressing its environmental issues head-on by supporting innovation and a rapid expansion of the green bonds market. It went from issuing zero green bonds in 2014 to overtaking the US as the world’s largest issuer in 2016. It was the world’s second largest green bonds issuer in 2017—responsible for 15 per cent of the global market. “China has set a strategic goal to shift towards a lower-carbon economy that is more environmentally sustainable. Apart from strong government policy support, we have also seen substantial technological innovation happening in China, which helps to make green projects more cost-effective,” says Fan. “As China is migrating from a middle-income to a high-income economy, it plans to transform its growth model to one that puts emphasis on technological innovation, productivity gains, sustainability and quality growth. “The national policy agenda to promote development of green energy and sustainable infrastructure provides new opportunities for investors. In the past, green developments were not high on the government policy agenda, and there were relatively few investment opportunities in the green space. HSBC has long demonstrated its strong commitment to sustainability. In 2006 it was among the first organisations to sign up to the Principles for Responsible Investment. Since 2012 it has also signed up to the United Nations’ Principles for Sustainable Insurance, became a founding member of the Green Bond Principles in 2015, and joined the Sustainable Development Investment Partnership in 2016. HSBC also issued the first corporate sustainable development bond in support of the UN’s Sustainable Development Goals. In 2017, the company pledged US$100 billion in sustainable financing and investment for clean energy and low-carbon technologies. Investments in emerging markets may be extremely volatile and subject to sudden fluctuations of varying magnitude due to a wide range of direct and indirect influences. Such characteristics can lead to considerable losses being incurred by those exposed to such markets. This article is not a personalised communication from HSBC to you and does not constitute and should not be construed as legal, tax or investment advice or a solicitation of the sale or recommendation of any product or service. You should not make any investment decisions based mainly or solely on this article. All investments involve risks and may experience upward or downward movements and may even become valueless. Issued by The Hongkong and Shanghai Banking Corporation Limited. Read more about HSBC Private Banking.